One of the best live bands in the country is back with their biggest UK headline tour to date taking place in October 2016. Skinny Lister, who have been performing non-stop across Europe and the United States, return with flagon in hand, party spirit in their bellies and only one thing on their mind: – fun. 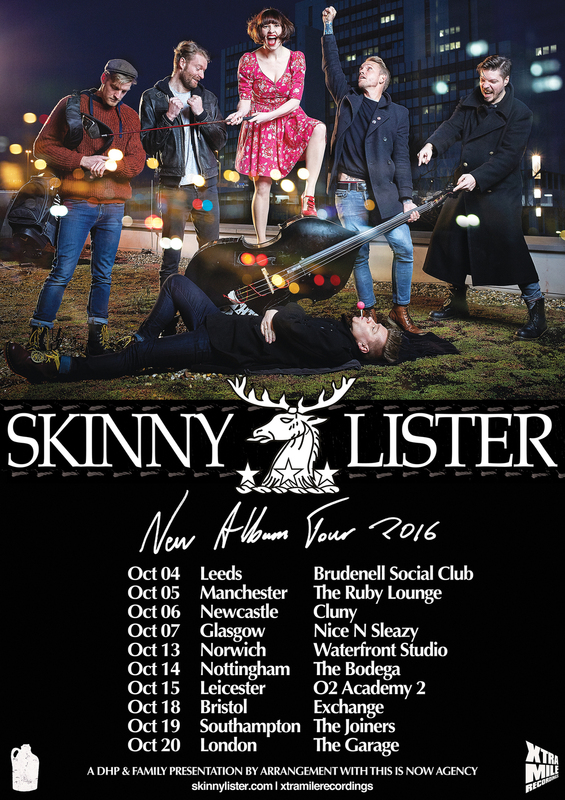 2016 has already been an exceptional year for the twelve-legged party machine that is Skinny Lister. 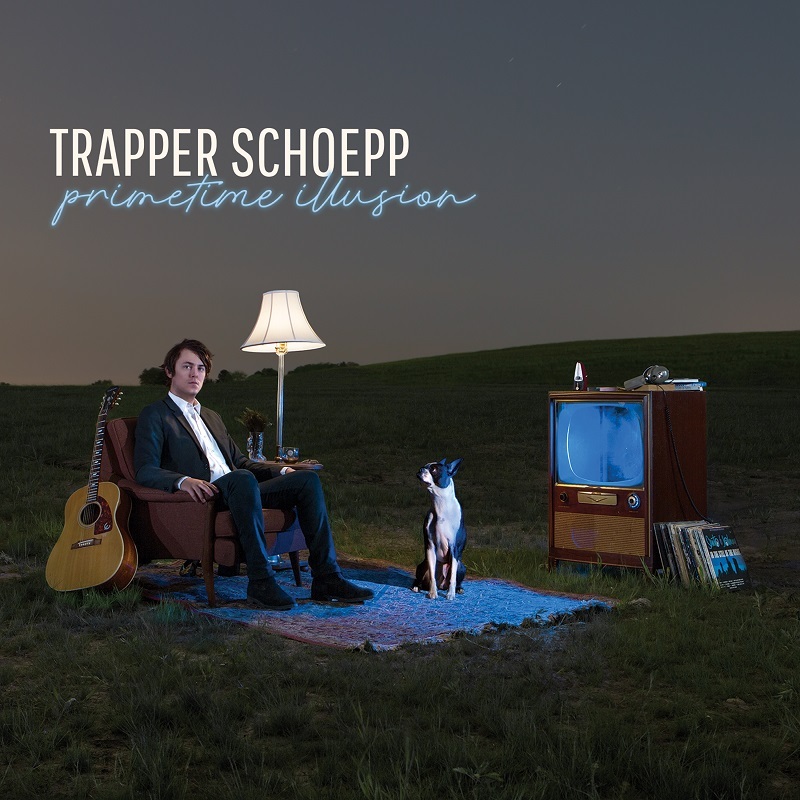 Kicking things off was a support tour across Germany, Austria and Switzerland with labelmate, and fan, Frank Turner. Then it was a quick hop across the pond for Flogging Molly’s festival Salty Dog Cruise around the Bahamas, before heading out on their own East Coast headline tour with label pals Beans On Toast and Will Varley in tow. Many of the shows were sold out well in advance and signalled a big step up for the band Stateside, with an ever-increasing fanbase begging for more. 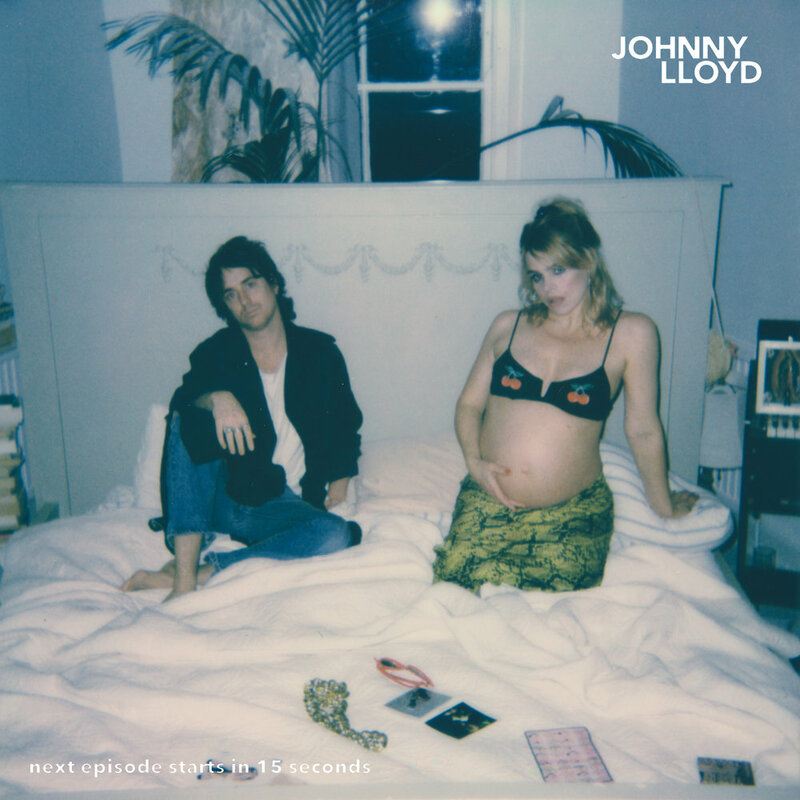 Album number three follows 2015’s Down On Deptford Broadway, a rum-soaked blend of English folk and punk rock anarchy that received rapturous acclaim, with The Guardian, declaring: “It packs enough punch to steamroll a saloon brawl.” More information on the album will be unveiled soon. 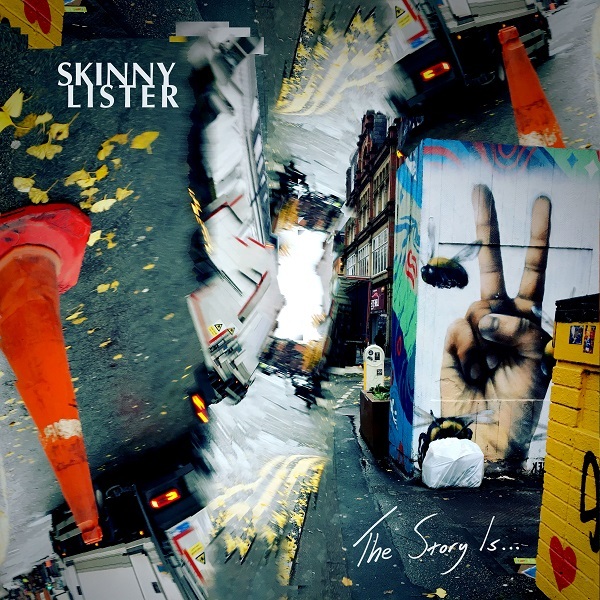 Before the new album and UK headline tour, Skinny Lister will be no doubt at a festival near you throughout the summer. Confirmed so far are: Download Festival, Boomtown Festival, Highfield in Germany, and many more to be announced. Skinny Lister have revealed their new video — featuring the extraordinary drumming talent of Kagemusha Taiko — for standout track 'This City' from the album Down On Deptford Broadway. 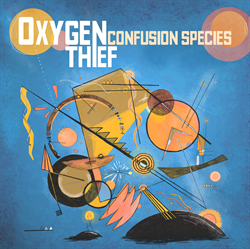 You can purchase the album on clear vinyl, CD and download from our digital shop. These road veterens support Frank Turner & the Sleeping Souls on their huge US tour (with label mate Beans On Toast) and the November UK arena tour (with label mate Will Varley). Dates and ticket links can be found on our gigs calendar. Record Store Day this year takes place on Saturday, 18 April 2015. As ever, Xtra Mile is in on the action and we have two special bits of news. First is the Mull Historical Society (or Colin MacIntyre to those who know and love him) is releasing a Best of on double 12" vinyl for a Record Store Day exclusive release. You can read details on the Best of itself here. Skinny Lister is taking the tour baton that Beans On Toast led with last year, and will be performing at all three UK Rise stores - Bristol, Cheltenham and Worcester - on 18 April (Record Store Day) with another performance at Banquet Records on 19 April. You can read about their latest single, video, and album preorder here.